What is Violent Crimes Law? A violent crime a crime committed in which threat of violence or the use of violence is exhibited upon a victim. Criminal violent crimes maybe committed with the use or without the use of weapons. More serious violent crimes such as homicide and manslaughter may result in long prison terms, life imprisonment or even a death sentence. Violent crimes are very serious and carry very severe legal consequences. A violent crime conviction can lead to life imprisonment. This is why you need an experienced criminal lawyer to fight for you. A lawyer can provide you with options and negotiate jail time before a judge and jury. 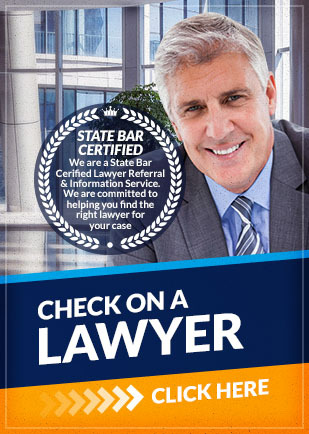 If you need a criminal lawyer, contact Attorney Search Network today for a referral. We can help you find a lawyer who deals with violent crimes. If you have any questions about the information provided above, please contact us. Call us toll free at (800) 215-1190 or fill out our online form for your Violent Crimes lawyer referral.